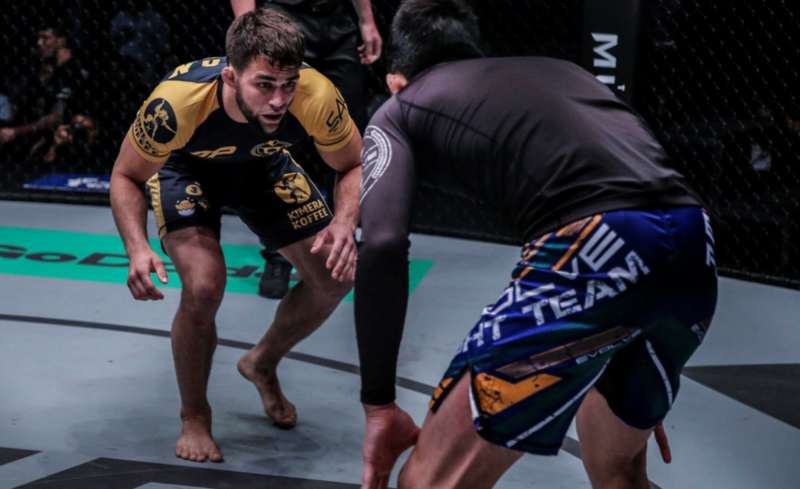 Garry Tonon will be making his MMA debut sooner than many people expected. 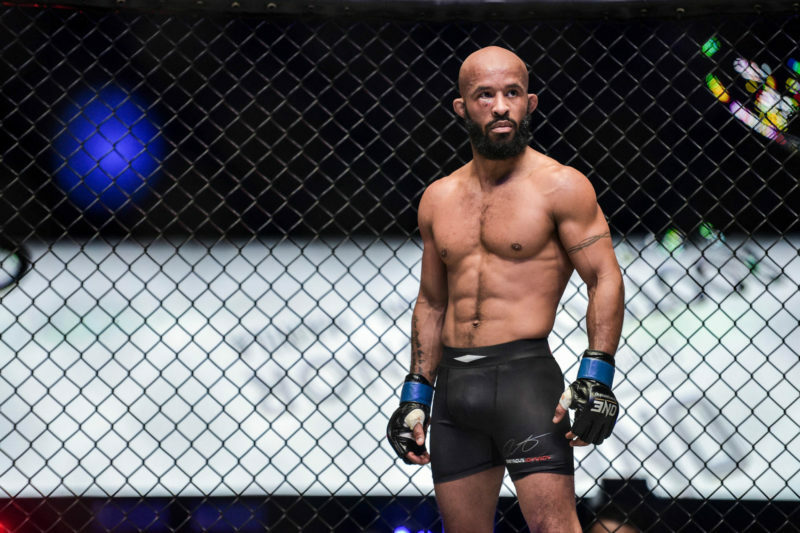 Speaking on the Joe Rogan Experience MMA Show, John Danaher revealed the date for Tonon’s MMA debut as ‘March 26’, however it seems as though he was referring to the March 24 card ‘ONE: Iron Will’ in Bangkok, Thailand. While this is yet to be confirmed by the organization, the timeline makes sense. 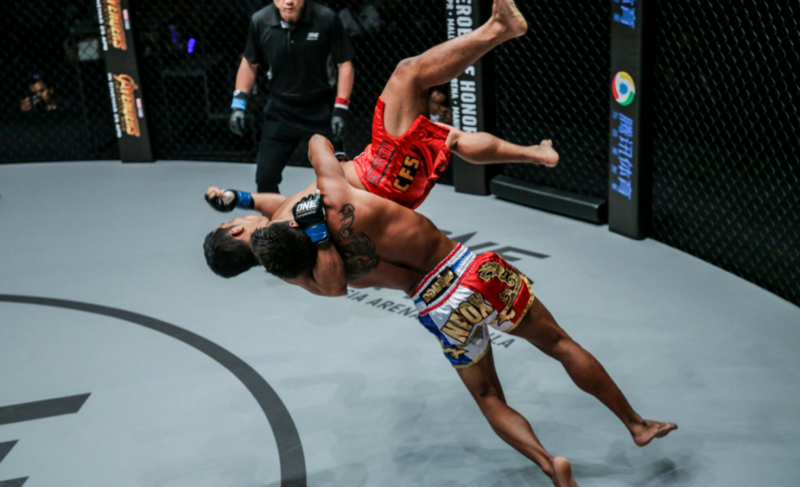 With the upcoming mega-fight between Martin Nguyen and Bibiano Fernandes also at ONE: Iron Will, it looks as if ONE Championship will attempt to stack the card in the hopes of drawing viewers from Western audiences, as well. 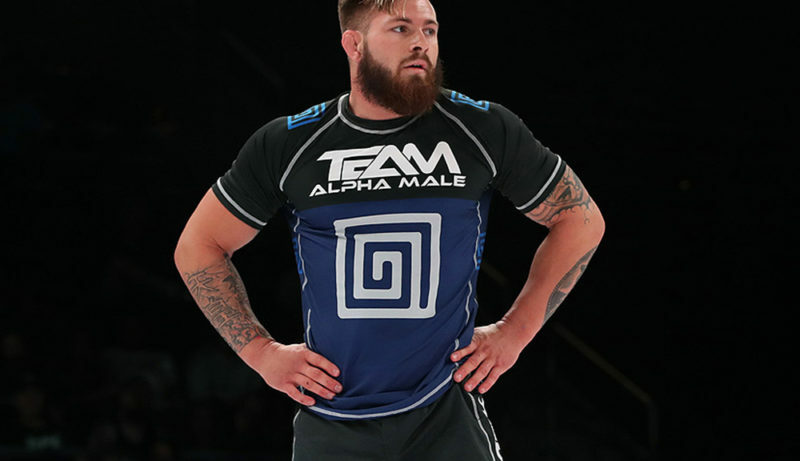 Despite having never competed in MMA, Tonon has the potential to become a star for the organization considering his notoriety as a submission grappler. 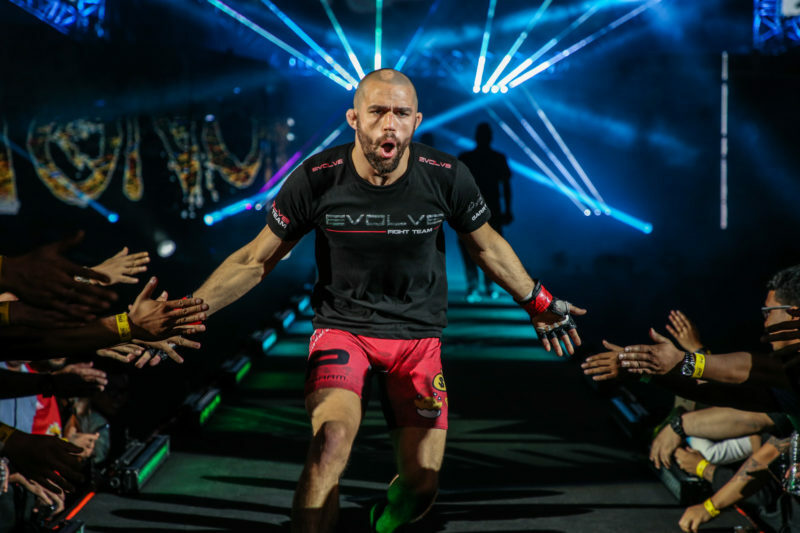 His entry to the welterweight division is also a welcome one considering the recent retirement of Ben Askren from the sport. 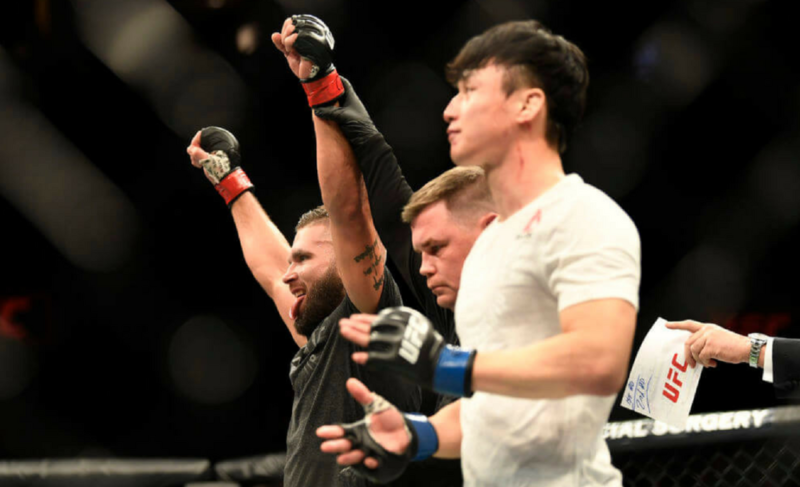 Tonon’s MMA debut won’t be the first time that the grappler has been under the bright lights of ONE Championship, having also competed in a Grappling Super-Match with Shinya Aoki in Singapore last year. 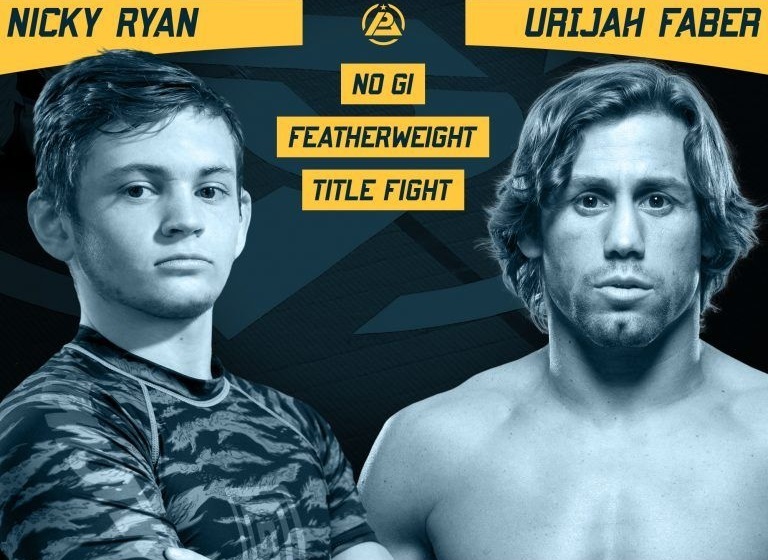 Update (March 6): Garry Tonon will be facing Richard Corminal in a lightweight contest at ONE: Iron Will.